Newheiser, Jim. 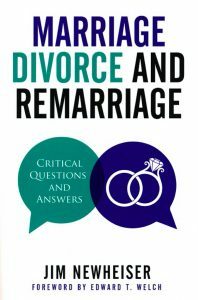 Marriage, Divorce, and Remarriage: Critical Questions and Answers. Phillipsburg, NJ: P&R Publishing, 2017. 310 pp. $16.99. Some of the most difficult challenges in ministry today are found in situations involving marriage, divorce, and remarriage. While Scripture speaks to these issues, Christ’s church throughout history has struggled to understand these truths and apply these principles into the lives of believers. 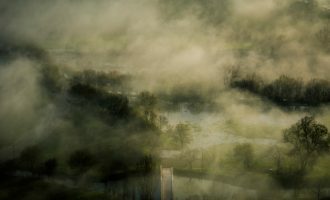 What initially seems fairly black and white quickly becomes a murky gray, and pastors and other church leaders can struggle to be faithful to God in following His Word. Jim Newheiser, Executive Director of The Institute for Biblical Counseling & Discipleship and Associate Professor of Practical Theology at Reformed Theological Seminary in Charlotte North Carolina, steps in to equip us in our ministries by writing his latest book Marriage, Divorce, and Remarriage: Critical Questions and Answers. Having read this work, I found it to be an insightful and much-needed resource in bringing clarity to these practical issues. His book will serve the church well as a helpful reference tool, since each chapter answers one of forty common questions, from the basic and foundational to the controversial and complex. So you can simply look at the table of contents and read a chapter on the specific issue or question that you have. As the author also mentions, pastors and counselors could assign individual chapters to those whom they are counseling for a biblical perspective of their situation. Why do I find Newheiser’s book so beneficial? First and foremost, he is committed to the authority and sufficiency of Scripture. So he recognizes that our answers will be found by a careful study of God’s Word. This commitment undergirds everything he writes, which is refreshing in the midst of so much sentimentality and personal opinions. At the same time, he also admits that there are messy situations which require careful reflection and Spirit-guided wisdom, allowing for the freedom of conscience under certain circumstances where biblical principles may not produce a clear path forward. Additionally, Newheiser is an experienced counselor who writes very practically. 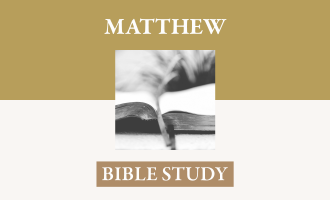 The examples that he provides are usually taken out of real life struggles, and his years of counseling shine through in helpful biblical application and specific suggestions. As a reader, I could quickly tell how much wisdom our Lord has given the author as he navigates many difficult and complicated questions and struggles. The result is more than a study of biblical teaching on marriage, divorce, and remarriage. It equips us to handle the realities of these issues in our fallen and sinful world. I also appreciate Newheiser’s commitment to the local church. Many of the real world situations addressed require pastoral involvement and congregational care. This truth is regularly emphasized as he provides answers to these critical questions. I am thankful that his book doesn’t encourage counseling apart from or outside of church membership and church life. Furthermore, the author includes valuable critical interaction with several contemporary controversies, including the increasingly popular permanence view of marriage. 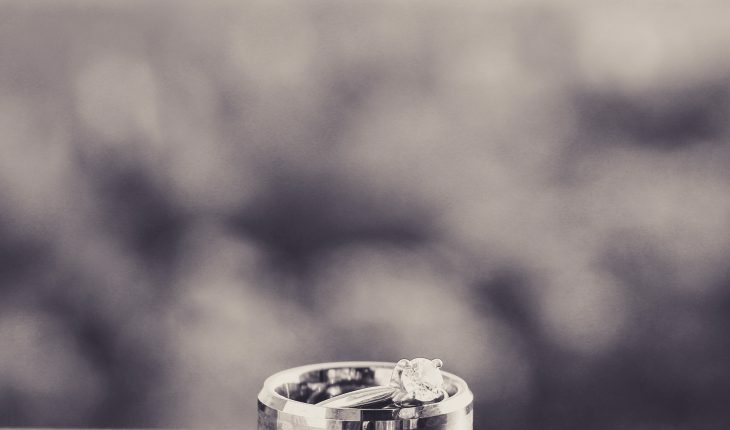 With such advocates as John Piper, Voddie Baucham, Jim Elliff, and others, they maintain that there are never valid grounds for divorce or remarriage since the one-flesh union of marriage will always remain until death. 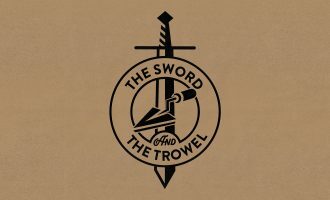 Newheiser properly recognizes that Scripture does not teach the permanence view, but allows for (while not requiring!) divorce and remarriage in the case of sexual sin and abandonment. So he fairly summarizes their position while also demonstrating the problems of their view through an examination of key biblical texts. However, I would have preferred a different structure to the divorce and remarriage controversies section of this book to make it even more helpful. Essentially, the first two chapters outline the permanence view while the following chapters critique it. But since each chapter is an answer to the question, I find that the questions are not always good chapter headings. For example, “Does Jesus Teach That There Are No Valid Grounds for Divorce and Remarriage?” (Chapter 26). Newheiser’s answer to this question is no, but what you will read in this chapter is a summary of the permanence view’s answer to this question which is later critiqued in chapters 28 through 31. A reordering of this section would have resulted in easier navigation to answers in these controversial areas. There were also times when I would have appreciated more in-depth exegesis of key verses and passages of Scripture. While Newheiser rightly handles the Word of truth, I would have appreciated additional biblical exposition rather than proof-texting. Some of these exegetical arguments are referenced in other resources in the footnotes, but I could see some of his claims failing to convince readers without additional support from God’s Word. Still, I would not want these minor criticisms to take away from Newheiser’s achievement in this book. I heartily encourage anyone involved in pastoral ministry or biblical counseling to benefit from the insights gained through this valuable resource. I know that I will be regularly consulting it in my own ministry for years to come, so I am grateful to have this helpful tool on my shelf. Put 40 of the best biblical scholars on a bus for the Summer and when they return, they would still be undecided on the issue.